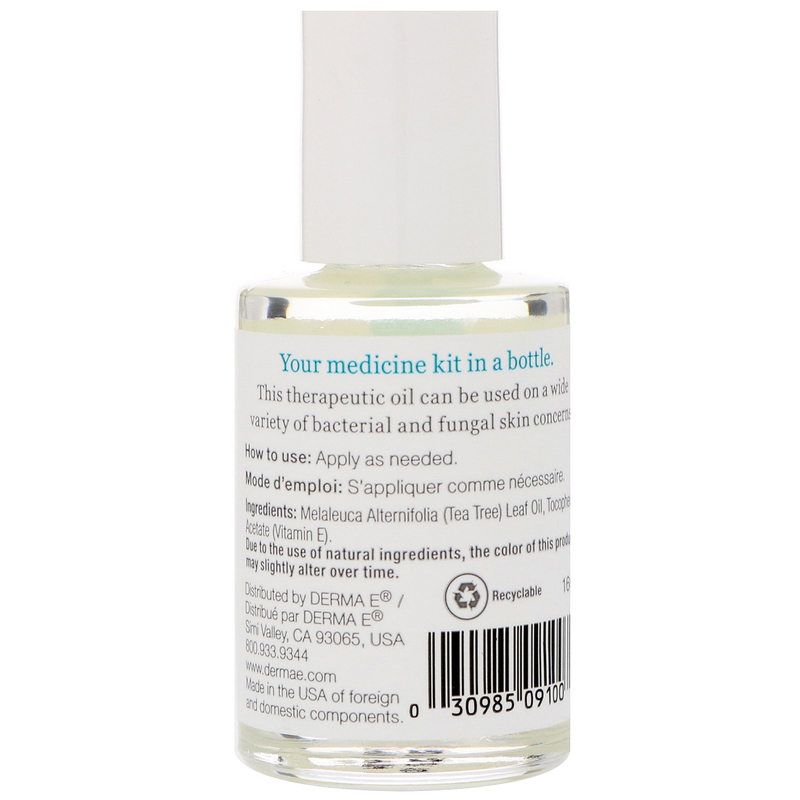 Your medicine kit in a bottle. 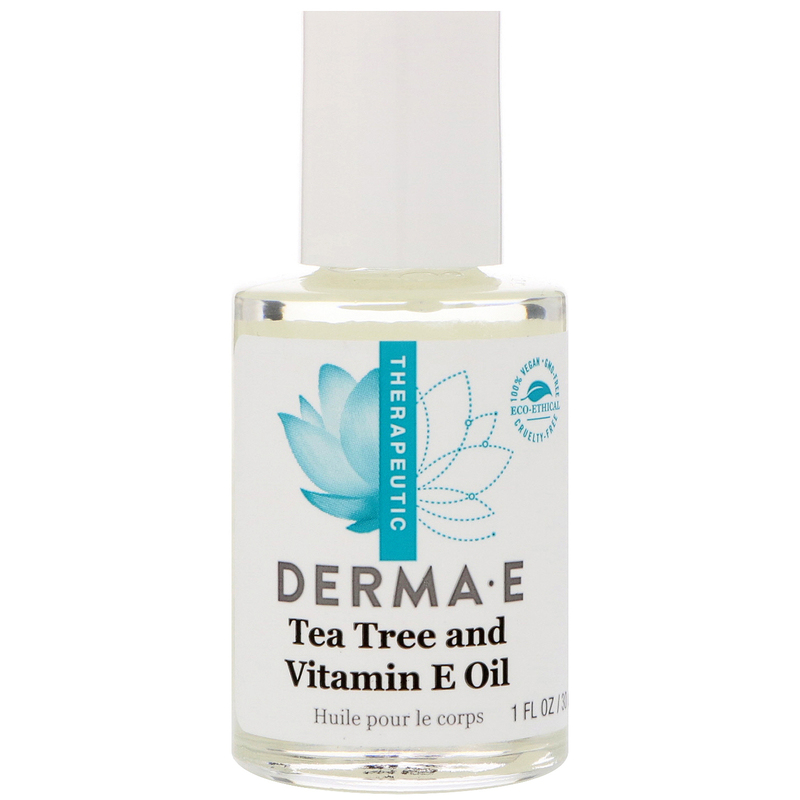 This therapeutic oil can be used on a wide variety of bacterial and fungal skin concerns. 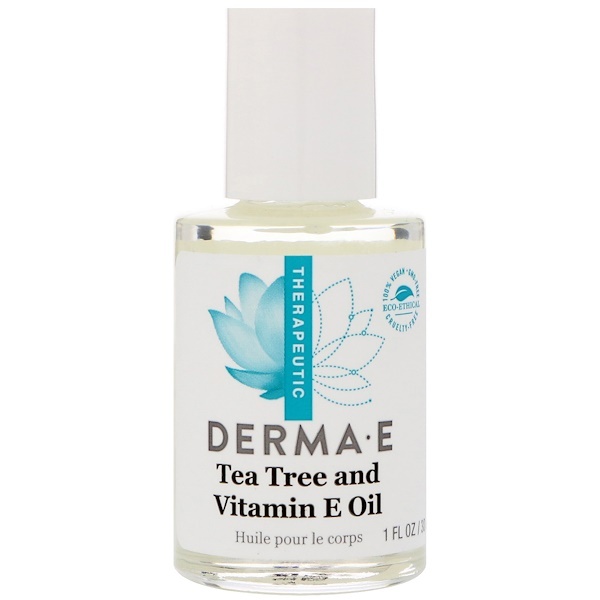 Melaleuca alternifolia (tea tree) leaf oil, tocopheryl acetate (vitamin E). Due to the use of natural ingredients, the color of this product may slightly after over time.